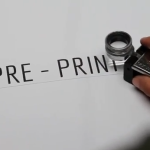 No printing project is too small. Watch how we can service your small project needs. 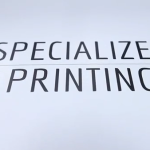 Fortune 500 companies have specialized printing needs. Watch how we can service them. Our services are so much more than ink on paper. 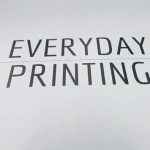 Check out our video on prepress work. Direct mail makes 2x the impression as email. 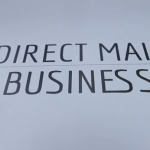 Watch how our direct mail solutions fit your business. Fun video on the shooting of our service videos.